Looking for a strong combination of tactical space wargame and 4x experience? That’s what developer Snowforged Entertainment hopes to provide with Starfall Tactics. 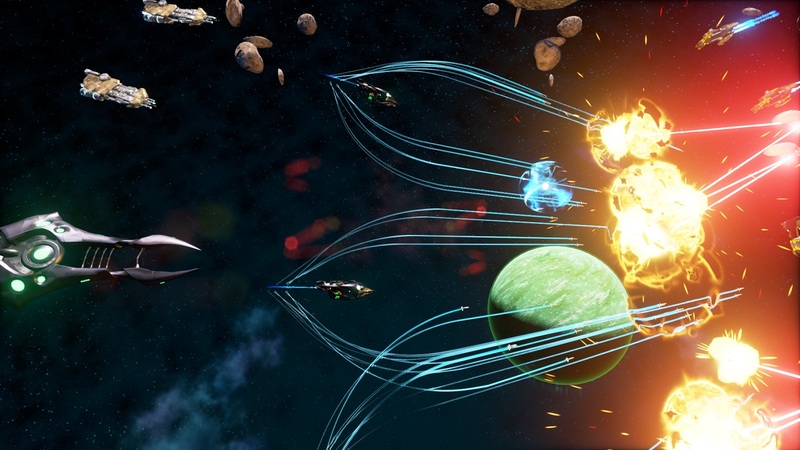 Their game is a mix of both, as it focuses heavily on creating immensely tactical battles as well as the ability to explore and conquer space at your leisure. With such attention to combat, you’ll get to make the ship you pilot uniquely yours. 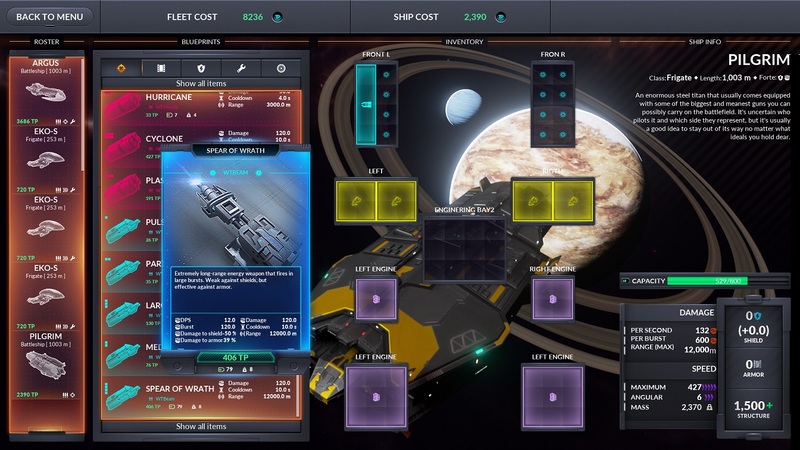 Players can create their ship by tweaking every core component as well as simply changing up the paint job. There’s a huge range of potential outcomes, so one players ship might be super fast (but weak to damage) while another is a veritable space tank. Basically, there’s a ton of room for customization, which serves as the foundation for everything else Starfall Tactics embraces. Every fight offers unique outcomes with features such as real-time projectile impact. Instead of the game calculating in advance whether a shot hits or not, a volley of shots might be dodged by the other player if they move in time. Similarly, depending on where the shots land, they might disable a component of the enemy’s ship (such as the engine!). Exploration of the huge galaxy offers tons of rewards – but also a great deal of danger. Starfall Tactics is also planned as a free to play game. Players will be able to buy premium subscriptions, vanity items, and finally a booster pack-like system called Blueprints. Blueprints won’t include any “pay to win” items. Starfall Tactics needs to raise $45,000 on Kickstarter to come to life. Track the progress of the Starfall Tactics Kickstarter in our Campaign Calendar.